What if tough times were a blessing? Oh yes, they certainly can be. ‘what you think you get‘. Here’s why they’re a blessing. Tough times can motivate you to try new ideas and be open to change. They take you to a cross roads and urge you to open to new ideas – to read articles such as this one. And that’s great because it means you’re motivated to consider a better life. Often that’s all you need to actually get one. 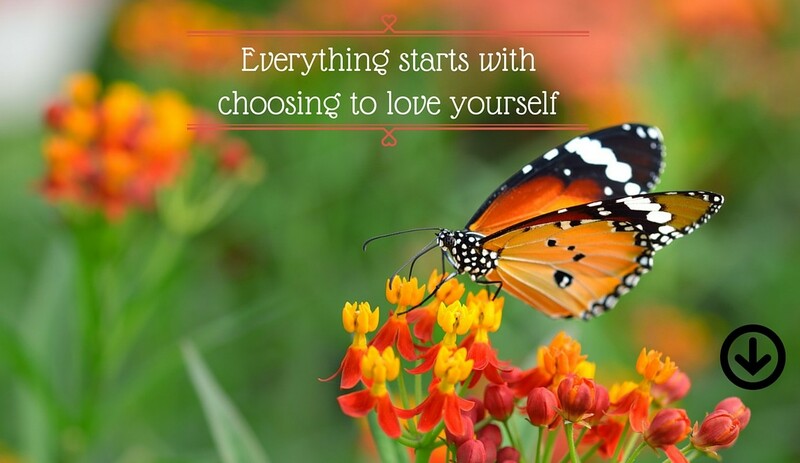 This series of 7 articles returns the power to you, where it belongs. Once you’ve read these articles you can decide which way you go – up to your true potential or down to more despair. However hard life may seem, decide you’re going to deal with it and not be a victim. A victim waits in hope for life to become different. Most of us, both men and women no matter how seemingly strong or successful, play the victim game at some stage. Yes, even big burly men and tough career women. Being a victim does have benefits. Very short-term benefits. You get attention and others feel sorry for you. All well and good, except that over time being a victim destroys your life. When I say don’t be a victim, I’m not saying keep a stiff upper lip or suffer in silence either. I’m saying that a victim is someone who is stuck and dependent on others. If you’d like an interesting, exciting and happy life, it’s essential you stand up and act toward changing your situation. This can seem like hard work – in some ways it is. But no-one can live your life for you or make you happy, and doing this for yourself is hugely rewarding and satisfying. There is something thrilling in taking charge. Something you’ll only discover once you try it. If you don’t know what action to take or how to take it, these 7 articles show you how. ‘The future belongs to the free’, was the headline from The Australian newspaper last week. An intriguing headline. Most would presume then that the future belongs to them. Not so. Most of us are not free. As economic times get tougher for many around the world, now is the time to take control of your life and decide what you want. For too long we’ve allowed others such as corporations, banks, governments, financial advisers etc to tell us what’s good for us and to decide our future i.e. our freedom and happiness. Millions around the world now are facing dire financial circumstances, even the loss of their homes, pensions and retirement funds. Don’t hand over your freedom to banks, the government, corporations or the state of the stock market; don’t let them decide your future. Decide your future for yourself. It’s sometimes tempting to hand over your life to others because it takes some effort to manage it yourself. Only when you take the reins do you get greater freedom. By contrast when you let others run your life you’re willingly handing over your freedom and putting yourself in the position of ‘hoping’ they’ll do the right thing by you. Would you rather have certainty or hope? How to Get Anything You Want – Just Like That! 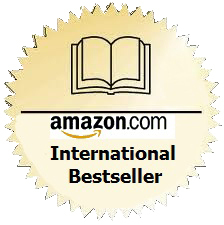 teaches you how to get that certainty, how to be the person who holds the reins in all areas of your life and to develop a healthy attitude of independence and confidence. That makes complete sense. While you might still choose to borrow money to more of get what you want, I urge you to act on the following two things at least, if you’re opting for debt. 1. Educate yourself in the art of investing (a good financial investment in itself!). Learn what a good investment is and how to manage it. It’s an education everyone should have; it’s just another part of living. Don’t hand it to someone else. It’s more interesting than many of us realize and this type of education builds confidence from the moment you start. 2. Contemplate the words of Andrew Jackson and work towards only having ‘good debt’, something Robert Kiyosaki teaches in his books: Rich Dad, Poor Dad and Retire Young, Retire Rich. You’re entitled to be free, but you must make it happen. 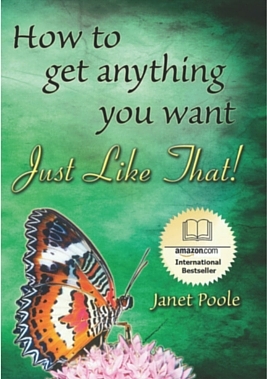 Download 3 Free Chapters of How to Get Anything You Want – Just Like That! “How To Get Anything You Want – Just Like That” is the most inspirational, life changing book, I have ever read. I didn’t want to put it down. It flows from start to finish. I was amazed at how many Aha! moments I had, after only reading, the first two chapters. This book simply answered, a lot of my questions. I found it exciting to understand how I CAN have the life of my dreams and I feel more relaxed now because I know, I have the power to change my life. I have read a lot of self- help books but this book covers it all and does it so easily. My energy levels have certainly increased with the motivation I have received from this book. I love the inspiring, wonderful quotes from successful people from all walks of life and the scientific side supporting the benefits of positive thinking. 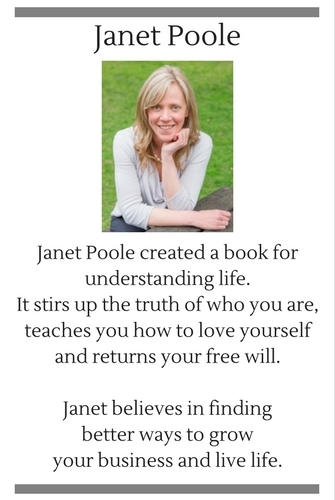 Thank you Janet for writing this brilliant book, you have made a wonderful difference to my life. Or see here for a list of all posts. 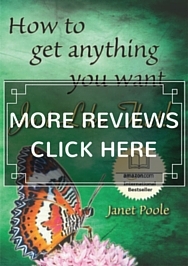 Reviews of How to Get Anything You Want – Just Like That!